As the author of The Scarlet Letter, Nathaniel Hawthorne has been established as a major writer of the nineteenth century and the most prominent chronicler of New England and its colonial history. This introductory book for students coming to Hawthorne for the first time outlines his life and writings in a clear and accessible style. 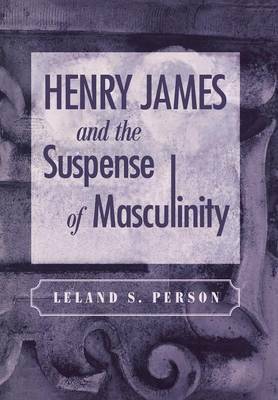 Leland S. Person also explains some of the significant cultural and social movements that influenced Hawthorne's most important writings: Puritanism, Transcendentalism and Feminism. 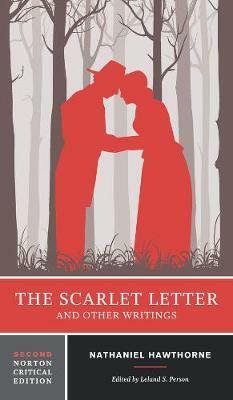 The major works, including The Scarlet Letter, The House of the Seven Gables and The Blithedale Romance, as well as Hawthorne's important short stories and non-fiction, are analysed in detail. The book also includes a brief history and survey of Hawthorne scholarship, with special emphasis on recent studies. 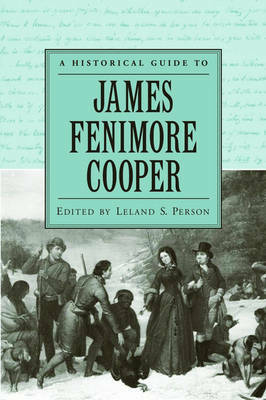 Students of nineteenth-century American literature will find this a rewarding and engaging introduction to this remarkable writer. 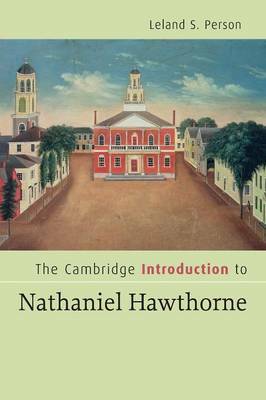 Buy The Cambridge Introduction to Nathaniel Hawthorne by Leland S. Person from Australia's Online Independent Bookstore, Boomerang Books. Leland S. Person is Professor of English at the University of Cincinnati.